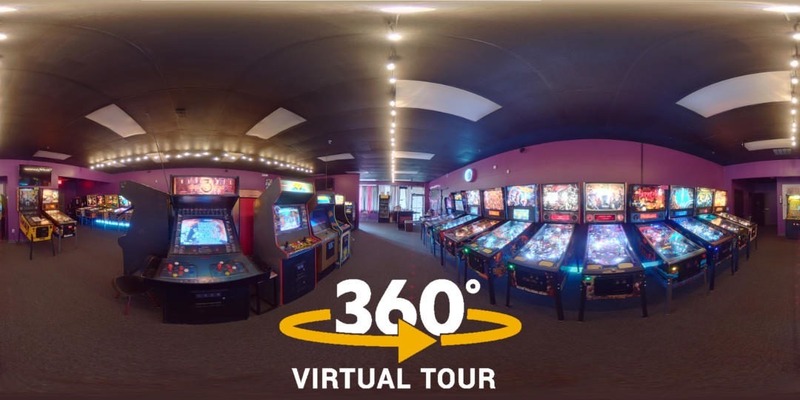 Portal Pinball in Kennesaw now has their own virtual tour on Google Street View! 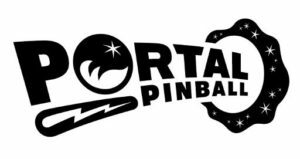 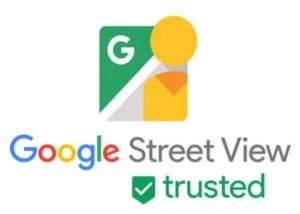 The virtual tour has been added to Portal Pinball’s Google Maps Business listing and provides a boost to their SEO as well. 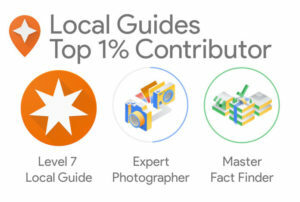 As of June 25th 2018.